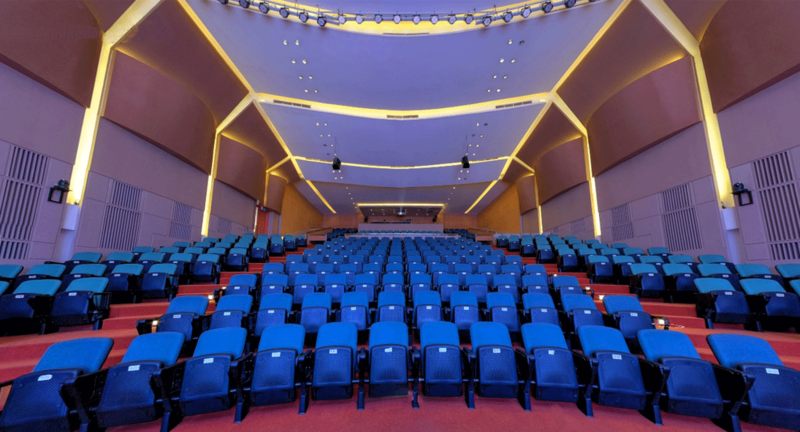 ACS Jakarta has a state-of-the-art 332-seater, Performing Arts Theatre / Auditorium, which can be rented out to the public for events and performances. 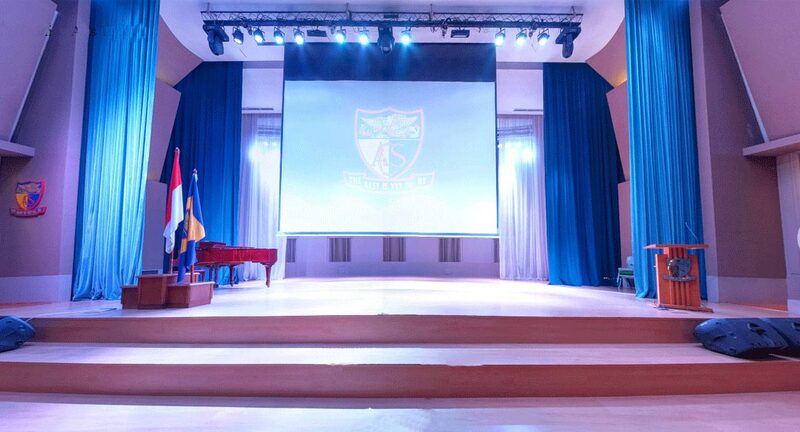 Some examples of events we have hosted include music concerts and productions, dance performances, graduation ceremonies, and professional workshops and conferences. 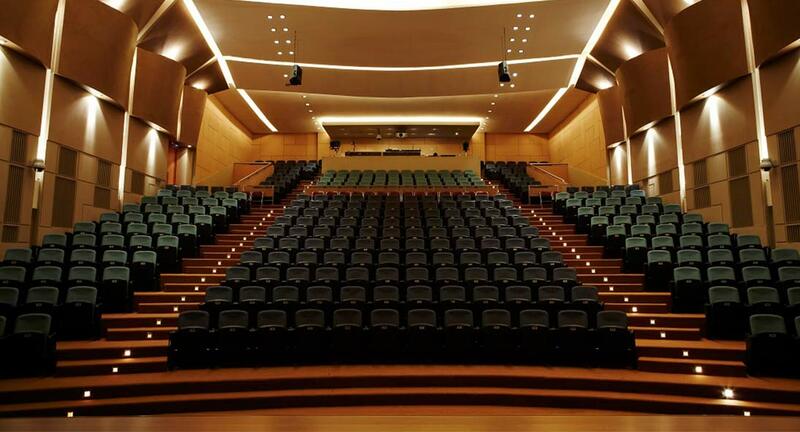 The rental will include the use of the theatre's lobby and dressing rooms, audio, multimedia and lighting systems. 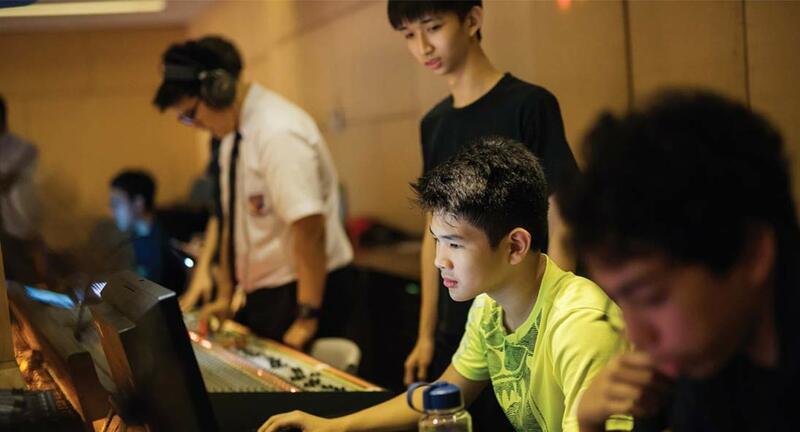 Venue specifications: 332 seats, a 48 channel mixer (Allen & Heath GL3800 Analog), other audio supporting tools, LED moving lights with various patterns, LED PAR 56 dtage lights, multimedia EIKI Theater Projector LC-XT6 and a 295-inch Remaco Screen Projector. 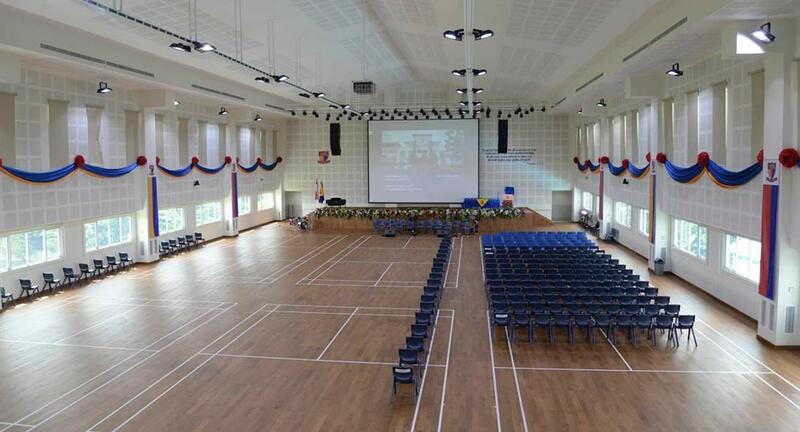 The TSK multi-purpose hall can accommodate more than 800 people for various events including workshops, music and dance performances and graduation ceremonies. 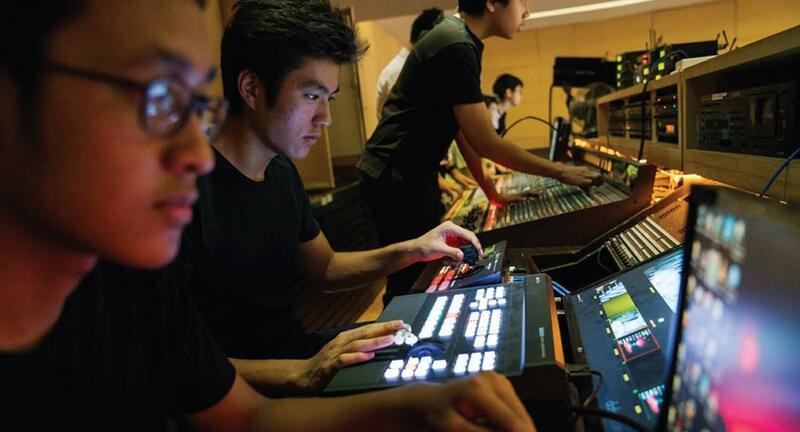 It is equipped with a sound mixer (Venice U24 Channel Analog), LED PAR56 stage lights, and a multimedia EIKI Theater Projector (LC-XT6). 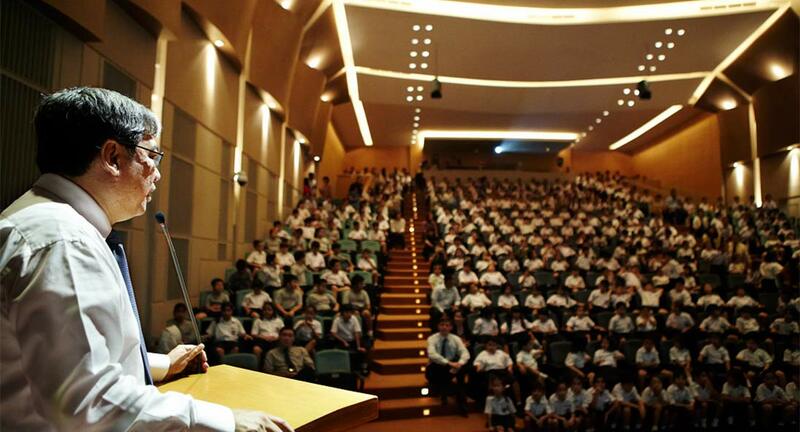 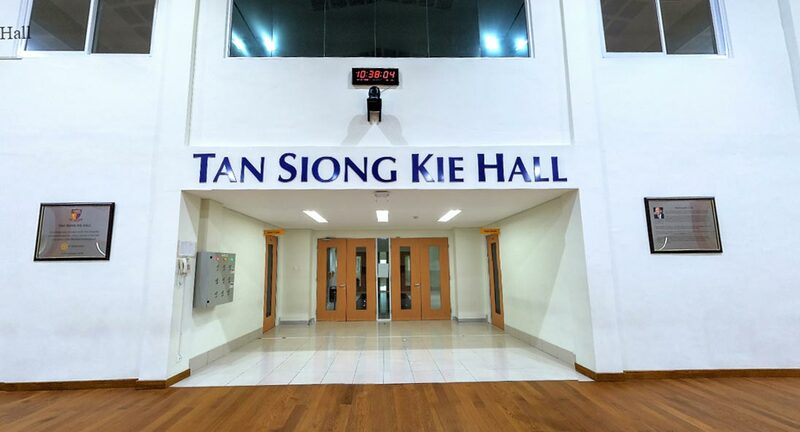 The hall is so named in honour of the late Mr Tan Siong Kie, the founding father of ACS Jakarta. 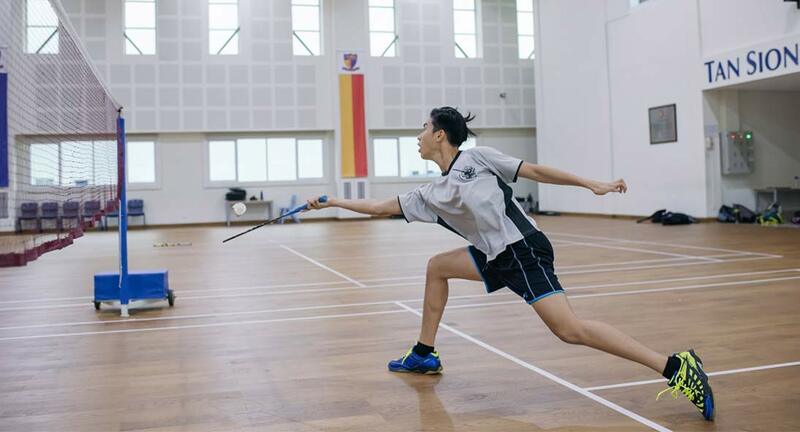 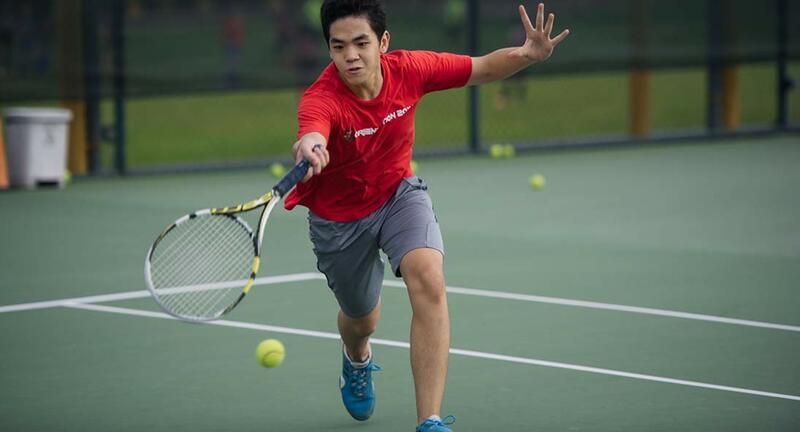 The 6 indoor badminton courts at ACS Jakarta can be rented out to the public for badminton competitions, friendly matches, etc. 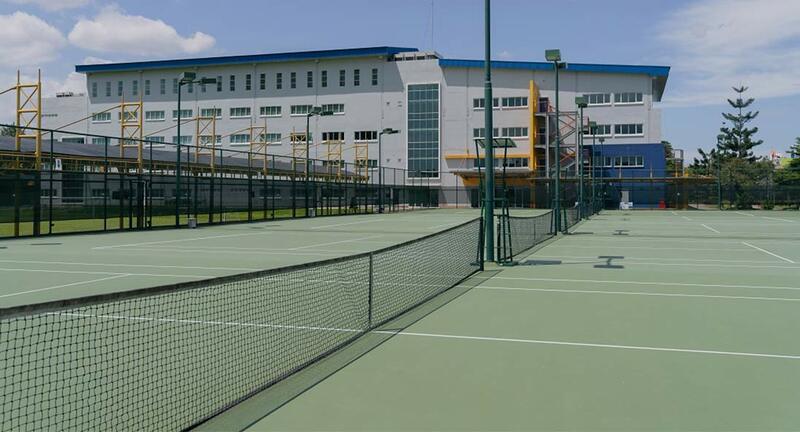 The rental will include the use of the changing rooms. 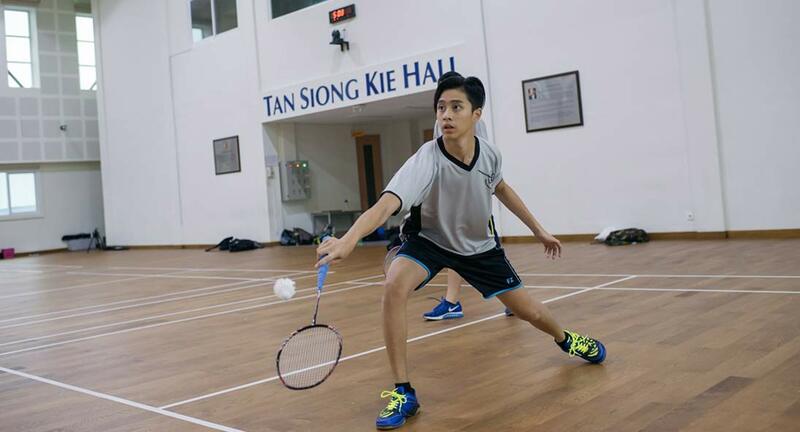 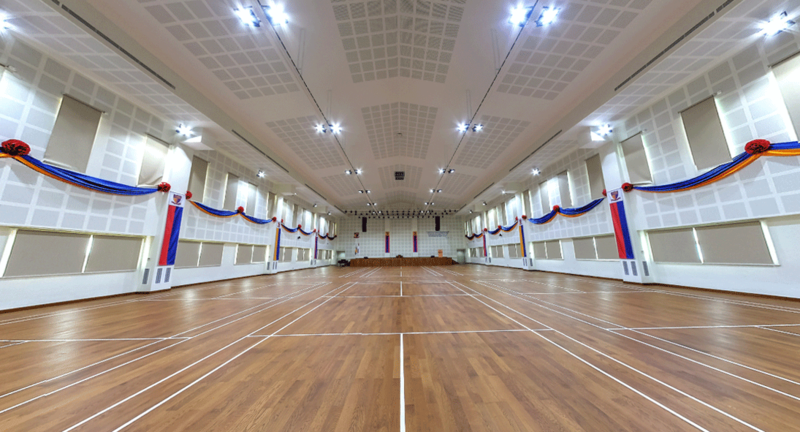 These badminton courts are located the Tan Siong Kie Hall which has parquet flooring and is well-lit with LED IP65 200W lights. 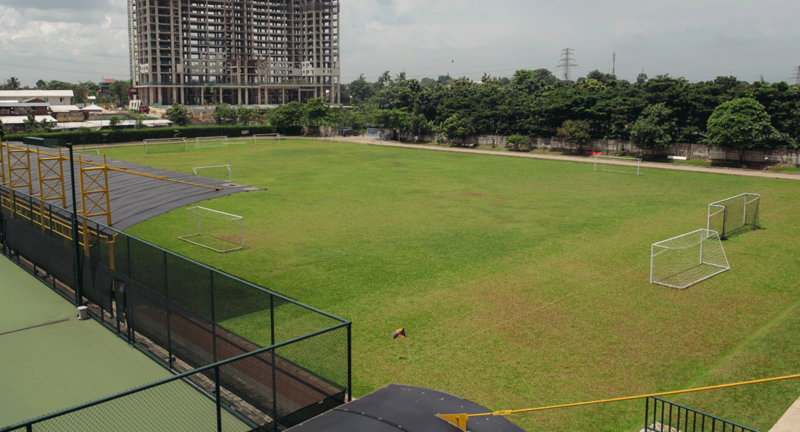 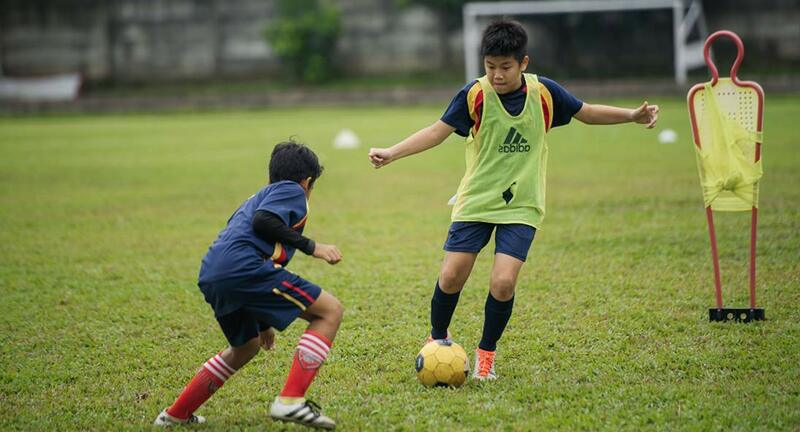 The main soccer field which can be used for U8-U16 match and 2 small soccer fields at ACS Jakarta can be rented out for soccer competition, soccer clinic coaching, friendly matches, etc. 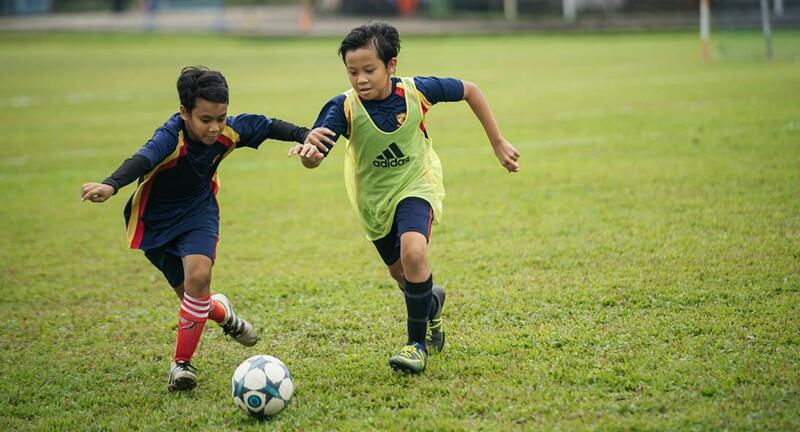 Rental of soccer fields includes the changing rooms. 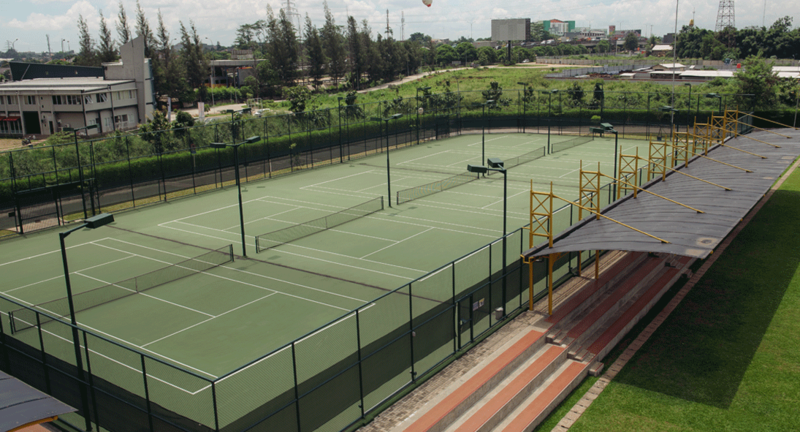 The main soccer field also be supported by a set of outdoor sound system. 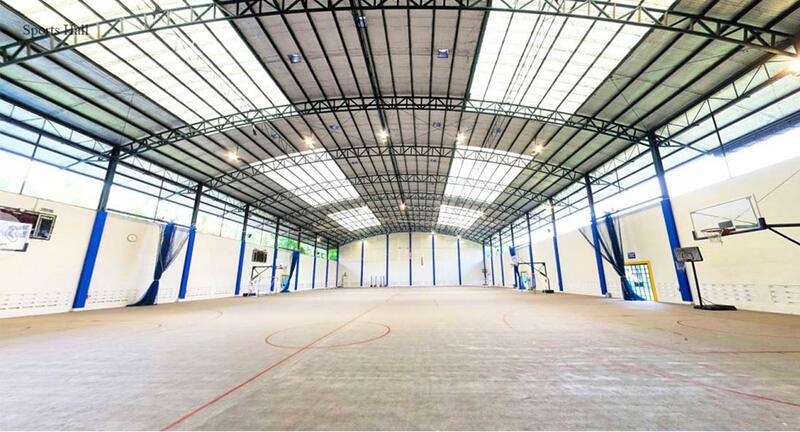 The ACS Jakarta Sports Hall can be rented out for Basketball, Volley Ball, Futsal competitions or any other sport activities. 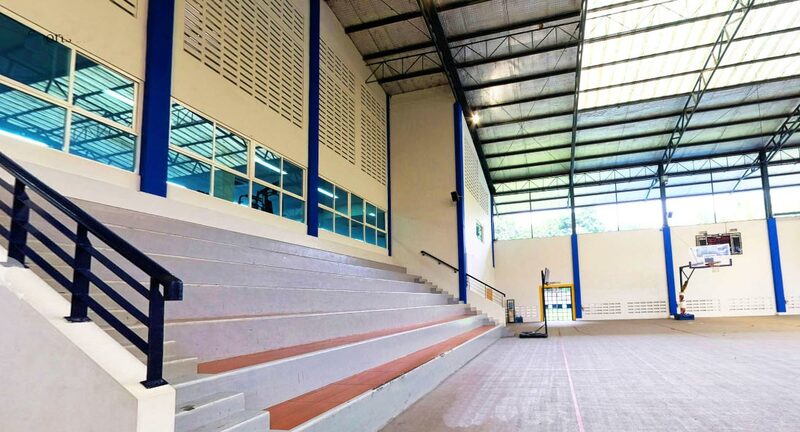 The rental of the sports hall includes the use of the changing rooms. 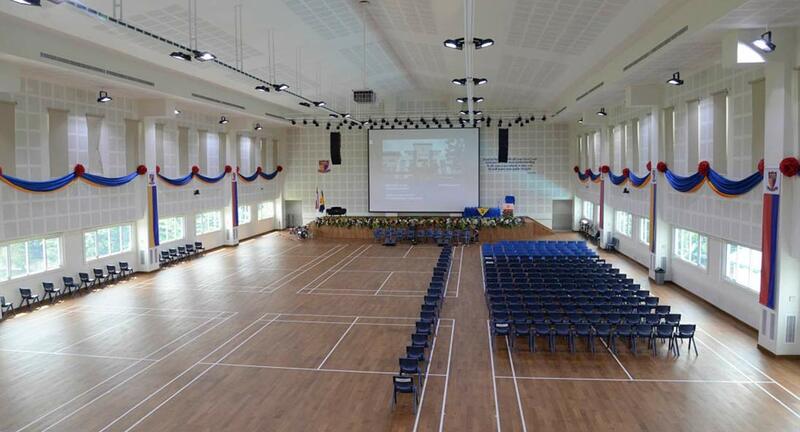 It is also equipped with 3 giant fans, 400 watt HPIT light, 4 channel portable sound system and 2 digital score boards.